As the manufacturers of this fashionable piece already knew, the business world is fuelled by a competitive edge and necessitates stark designs that communicate authority with ease, class and elegance. 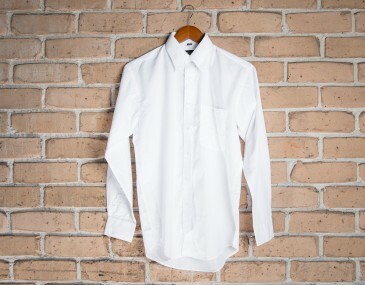 This sharp poly-cotton blend business shirt communicates that perfectly. 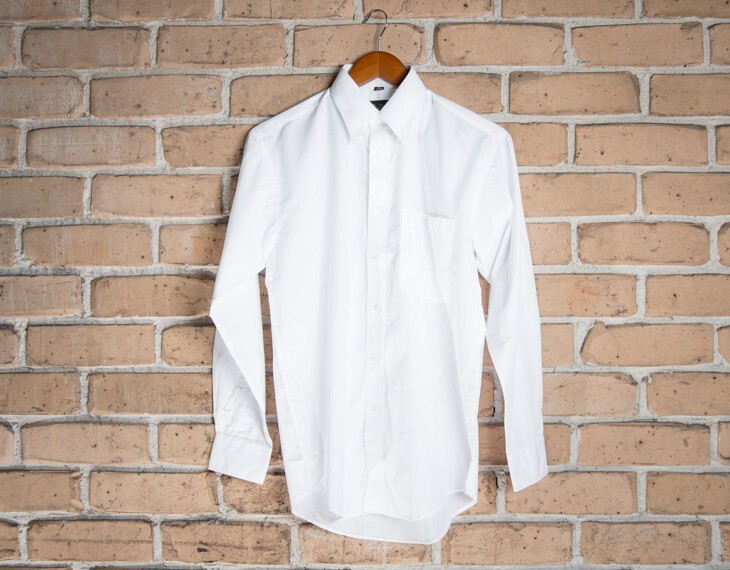 The high grade, combed 45s poly cotton yarn is manufactured and processed in such a way that you rarely need to iron this shirt, while still presenting a sharp image. This shirt is a smart addition to any wardrobe. As an option this same shirt is available with no chest pocket in our long sleeved business shirt range. The displayed price for this business shirt comes complete with an 8k stitch custom decorated embroidery with a logo of your choice. A print set up cost of $50 applies for orders under 50 pieces. Prices are in Australian dollars and exclude GST. Size guide measurement: Pull Waist (CM): s- 58, m- 60, l- 62, xl- 64, xxl- 66, 3xl- 68, 5xl- 72 .